ConvertAll is an all-in-one solution for all of your unit conversion needs. 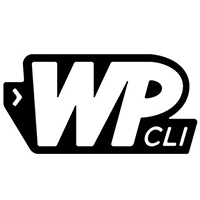 WP-CLI allows you to manage and perform a number of tasks on your WordPress site from the command line. 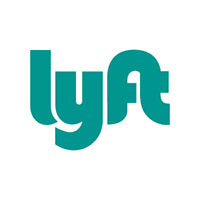 Need to book a Lyft ride from your computer? Lyft Command Line tool will help you book one from your command line. 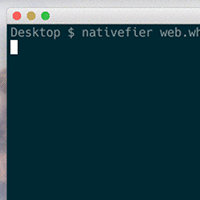 The Nativefier app helps you convert any of your favorite websites into native apps that you can use on your computers. If you would like to observe the processes running on your machine, then you can use htop that allows you to view the running processes on your Unix based system.